First find your destination on the chart, then find the price and what line to take. Next, at the ticket-vending machine, select the ticket price. 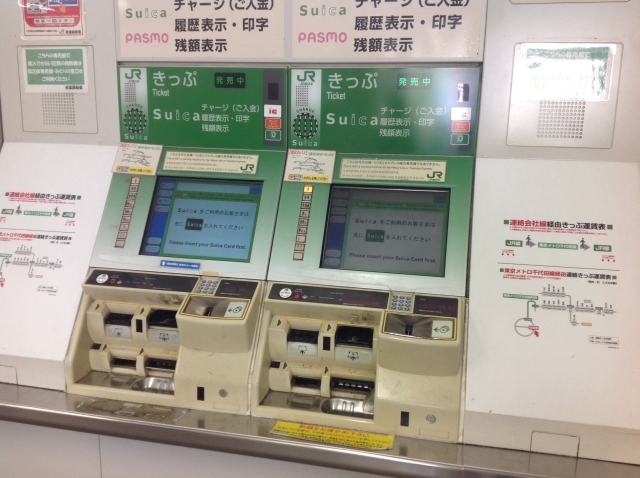 Last, you put the money in the machine and the ticket will come out of the slot.